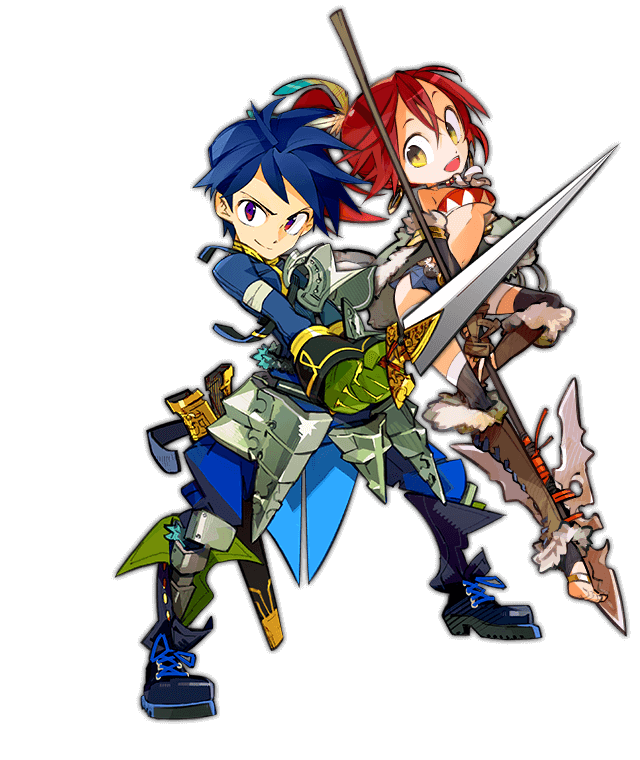 Unison League is a real-time RPG that features cool anime-style characters in an elaborate fantasy world. Team up with other players to unleash over-the-top special attacks to crush foe from all around the globe. Unison League is Ateam's hit smartphone RPG offering, which originally launched in Japan on December 4th 2014. In the game, players cooperate with their friends to unleash powerful special attacks and take part in heated real-time battles to earn new weapons and equipment to gear up their characters. The cool, stylish characters and world setting add depth and flair to the title.